For very dry skins. 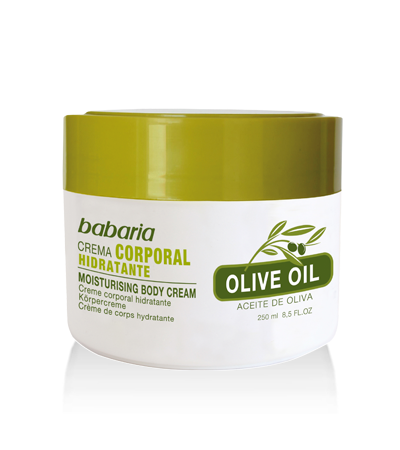 The combination of sweet almond oil and glycerine provides the nutrients necessary for very dry skins and help to retain moisture, preventing dehydration. It also contains vitamin E as an antioxidant. Aloe Vera has healing, regenerating and moisturizing properties as well as being an anti-inflammatory. The Vitamin E acts as an antioxidant, preventing the emergence of free radicals. CARNITINE and FUCUS encourage the metabolism of fats while CAFFEINE stimulates the absorption of fats and activates the bloodstream, helping to minimize orange-peel skin. Method of use: Initial treatment: apply twice a day. Maintenance treatment: apply once a day. For clean, moisturized, blemish-free skin. The ideal product for everyday use. Designed especially to remove dead cells and impurities with its exfoliating particles, leaving the skin soft, smooth and blemish-free. It also helps to keep the skin hydrated thanks to its high Aloe Vera content, which also protects the skin against everyday aggressions. 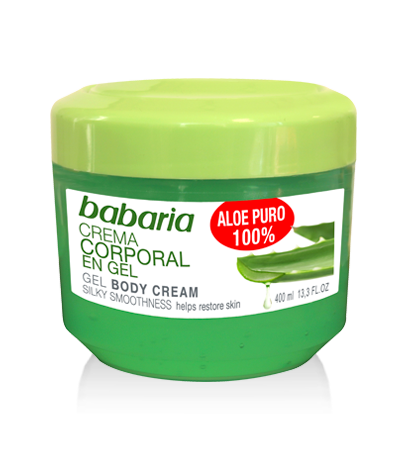 Product formulated with Aloe Vera which has moisturizing, emollient, humectant and soothing properties. Glycerine retains the skin’s moisture levels, keeping it soft and smooth.Can be used as both as after-sun cream and as a body lotion after your daily bath or shower. 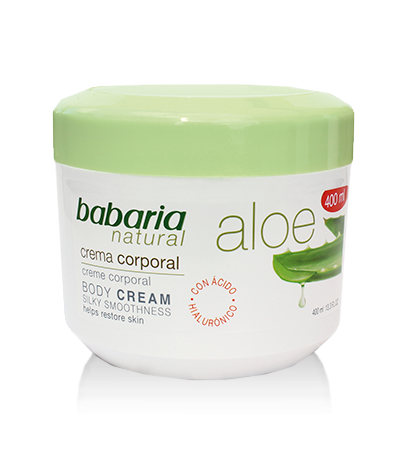 Aloe Vera has healing, regenerating and moisturizing properties as well as being an anti-inflammatory.